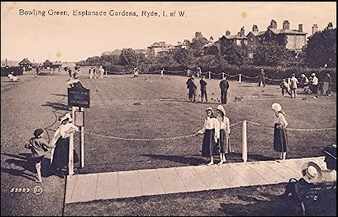 With a modern club house and two greens with six rinks each. The Greens are open from May to the end of September. In 2018 the club will be having twenty one friendly matches with teams visiting from various parts of mainland England. The club has three ladies league teams and five mens league teams playing weekdays and Saturdays. Dennis Mulhern, Simon Gibbs, Neil McMurray, Daphne Wallace, Jeremy Baker-Deam, Harry Kirby. 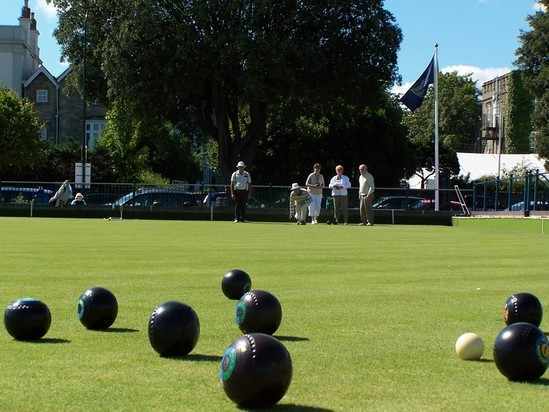 You can learn to bowl free* with Ryde Marina Bowls Club. Every Saturday our qualified coach with take you through step by step. Bowls and Bowling Shoe are loaned to you for each session so it will cost you nothing. Sessions between 10.30 and 12.30. 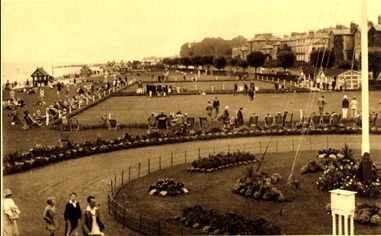 Since 1898 bowls has been played on the present site. 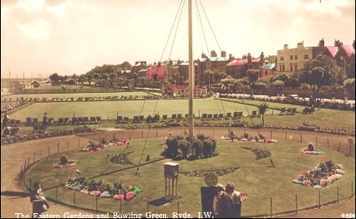 Ryde Bowls Club was opened in 1906, and is now an amalgamation of Ryde Municipal Bowling Club and Ryde Bowling Club. 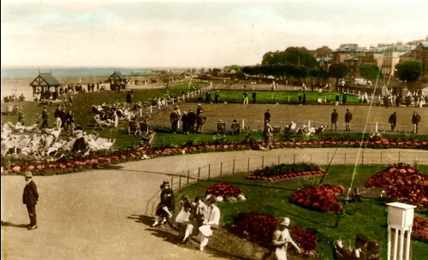 In 2003 the old wooden pavilion was replaced by a purpose built clubhouse, funded largely by Sport England Lottery Fund. The new clubhouse caters for all the needs of the club.